This year, Hireology experienced the company’s most significant growth to date, and we have our customers to thank for our success. We’ve expanded our loyal customer base, and each customer plays a significant role in the monumental growth our business has seen. Hireology now streamlines hiring, onboarding, payroll and talent management – from hire to retire – in one integrated platform. 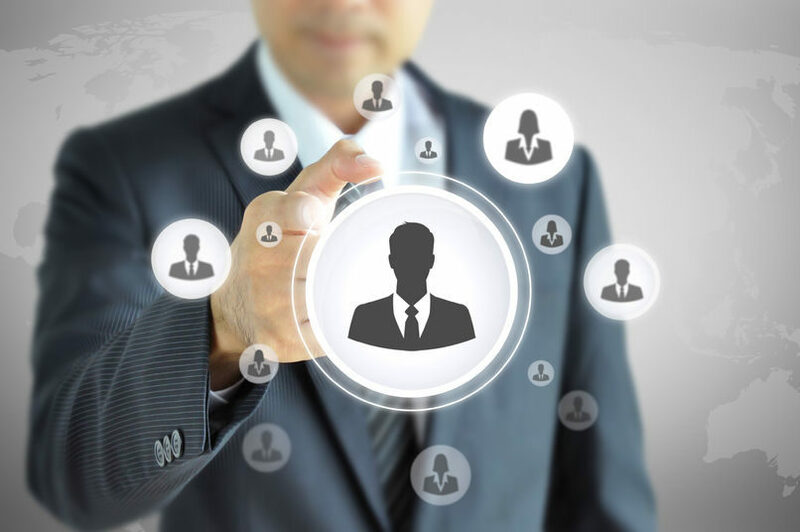 The integrated talent management platform centralizes hiring, payroll, benefits administration, time and attendance, tax information, and all other relevant employee information. This eliminates the need to manually reference and transfer data between multiple decentralized HR systems, reducing errors and saving time. What is my hiring velocity (time to hire)? Am I following my hiring process? Which sources result in the most quality applicants? Applicant Engine manages recruitment advertising spend to deliver quality candidates and drive cost savings. Rather than buying a one-off job board posting with unknown ROI, with Applicant Engine, job board spend campaigns are managed to reach the best candidates automatically across hundreds of sources. These sources include national job boards, industry-specific job boards, organic search engine feeds, local classified ads, social media and other niche sources. Using Applicant Engine, customers can also continuously measure the success of each sourcing channel – such as which sources are most likely to deliver quality candidates or result in hires – and eliminate the sourcing channels that aren’t working. In addition to our featured product releases, we made several incremental updates throughout the year including a partnership with ZipRecruiter and Google Jobs Support, among other developments. Continuous platform updates ensure we continue providing our customers with the best hiring and talent management solution on the market. Our customers also saved 9,947 days in total by following a standardized hiring process that enabled customers to speed up hiring velocity (time to hire). This resulted in a 4-day median increase in hiring velocity, meaning customers filled open roles almost a full week faster than roles were filled previously. Our team is always hard at work on the latest updates to the Hireology platform, and we continuously take customer feedback and industry trends into account as we improve our platform. We’re looking forward to another great year helping our customers build their best teams in 2018.